This organic white long grain rice is a staple ingredient of many popular recipes! Grown without agricultural chemicals and not exposed to artificial ingredients, this organic product is a natural way to serve protein-rich food to your guests. 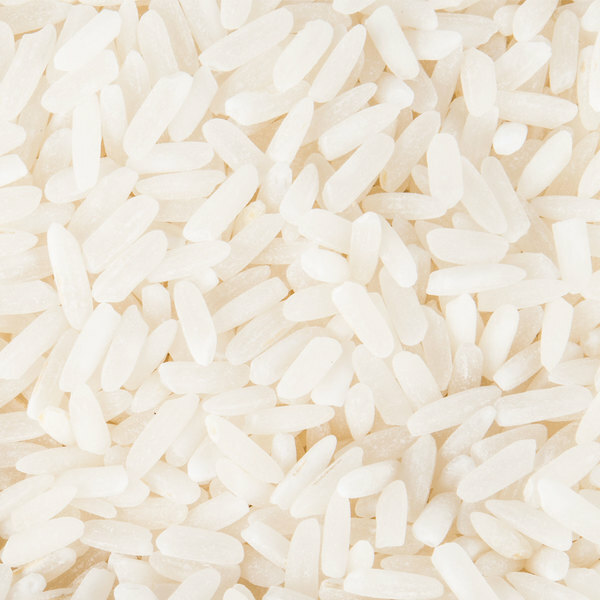 Whether it's a main component or served as a simple side dish, rice makes the perfect complement to your chicken, fish, steak, or vegetarian entrees. Whichever way it's used, this 25 lb. 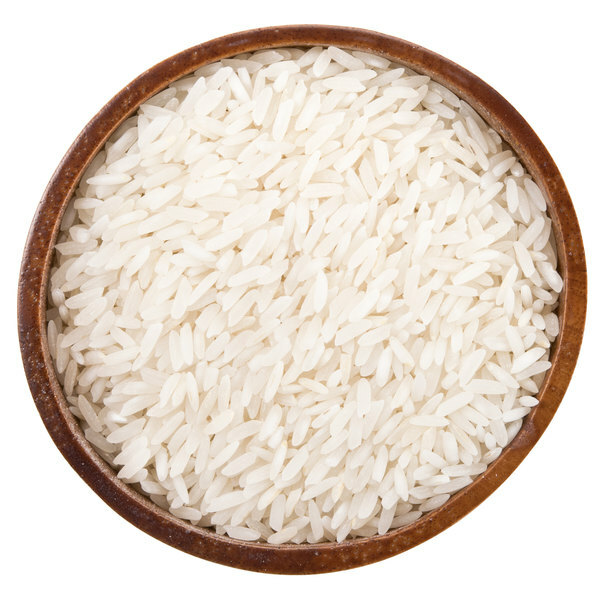 bulk supply of rice is great to have on hand at your restaurant or buffet! "This is great tasting organic rice at a great price! Solid packaging with a resealable opening makes using and storing the rice easy and secure." This rice is arguably the most familiar rice in traditional American recipes, and it's also popular in Asian and Mexican cuisine. It has a mild flavor and light and fluffy texture when cooked. Due to the starch composition of white long grain rice, it has a slightly sticky consistency that's useful in stuffing, casseroles, and stir-fry dishes. Use it to make an Asian-style rice bowl or wrap it up in a Mexican-style burrito. 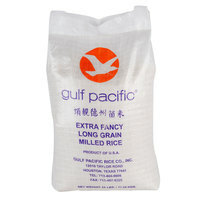 Item #: 112WHTLG25 Gulf Pacific White Long Grain Rice - 25 lb. 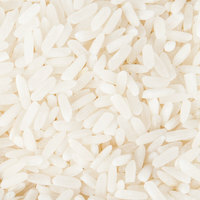 Item #: 112PARWHT50 Gulf Pacific Parboiled White Rice - 50 lb. 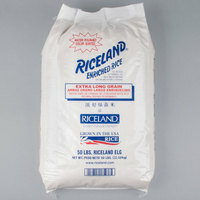 Item #: 112WHTLG50 Riceland White Long Grain Rice - 50 lb. 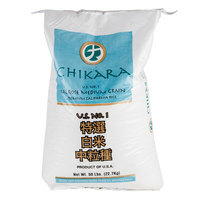 Item #: 112WHTMG50 Chikara Medium Grain White Sushi Rice - 50 lb. 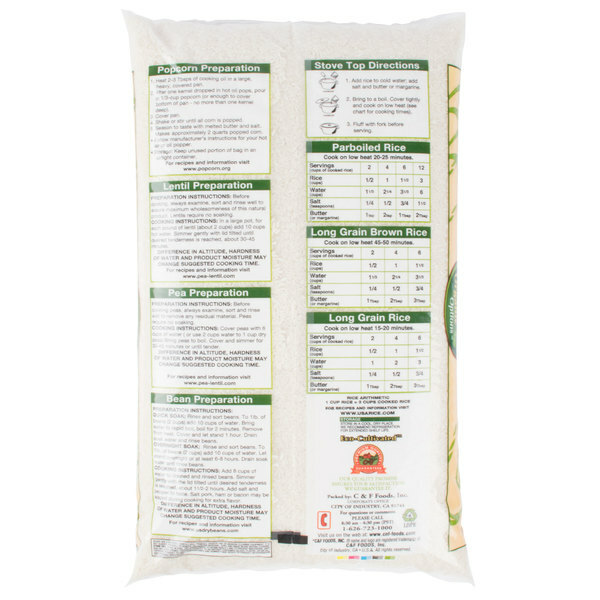 This is high quality organic rice at a good price! I use it for jambalaya, in soups and when I want a simple side dish. Very nice.This rice cooks fantastically.I would definitely recommend for many to give it a try.I love the flavors and I will be ordering again very soon. The organic white long grain rice is great. 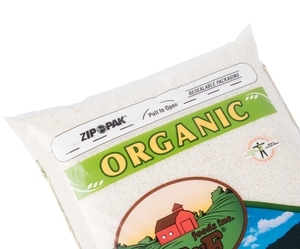 We buy Organic whenever possible, and this rice has a great texture, flavor. it is NOT a minute rice kind of rice so it does take a while to cook. for no hassle cooking I highly suggest a rice cooker. This brand of organic white long grain rice is awesome. Ive tried different kind of rice from different brands and different suppliers. This one has a good flavor on its own. This rice is not my favorite to use. It tastes fine, but it takes a long time to cook. Sometimes I even have to add more water and let it steam a little longer. 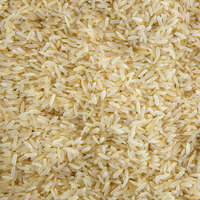 The regal organic white long grain rice is great and perfect for making our rice and gravy dish. The rice boils up nicely and has great texture. We loved the long grain rice from regal foods. It was a great price and cooked up great. It was perfect for our rice and gravy. I really enjoy this long grain white rice. Really nice flavor of this rice will help any of your meal to stand up! You will love this organic rice! 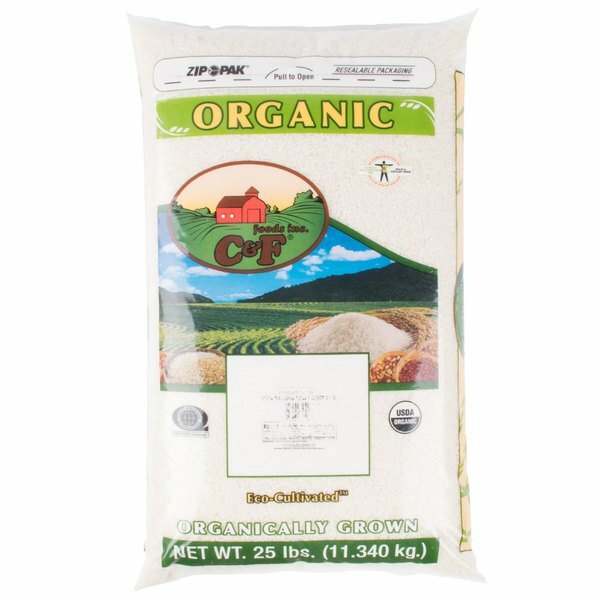 This is great tasting organic rice at a great price! Solid packaging with a resealable opening makes using and storing the rice easy and secure. It is good, it tastes like regular white rice. It is a good starch to accompany many foods. Asian dishes often call for rice but this is also a good base for Spanish rice too.